Dubai residential properties have seen their capital values decline by 20 per cent since the market peak of mid-2014, says consulting firm ValuStrat. However, the steep declines have boosted sales as transaction volumes and average ticket sizes have increased across the board. 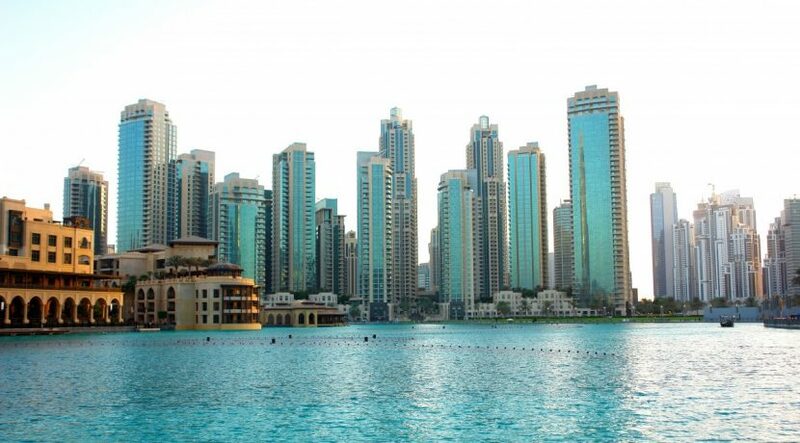 Quarterly declines of more than five per cent were registered in locations such as The Springs and Meadows, Jumeirah Islands, International City, Downtown Dubai, Business Bay, Motor City, The Greens and The Views, according to ValuStrat. However, villas on the Palm Jumeirah and Emirates Hills continued to resist downward pressures, with only marginal dips. Dubai properties displayed a 6.7 per cent annual decline in capital values in Q2, and the sharpest quarterly drop of 3.8 per cent, a four-year record. Off-plan sales volumes are up 10.9 per cent year on year (YoY) and 18.7 per cent quarter on quarter (QoQ). The numbers of secondary properties sold also rallied, up 1.5 per cent YoY and 10.2 per cent QoQ. Established areas that witnessed substantial off-plan sales transactions during the last three months included Business Bay at 86 per cent of all sales being off-plan, Downtown Dubai at 70 per cent and Jumeirah Village 65 per cent, estimates ValuStrat. Average ticket prices have also risen, off-plan saw a 5.6 per cent QoQ increase to Dh1.4 million, whereas ready property ticket sizes jumped 23.9 per cent QoQ to reach Dh1.9 million. “Recently announced government incentives towards investors and record low prices seemed to have encouraged the quarterly double-digit growth of residential homes and office space transactions. This is despite the fact that Ramadan fell in the second quarter this year, typically not a very busy time for real estate deals,” said Haider Tuaima, head of real estate research at ValuStrat. An estimated 8,718 apartments and villas, equivalent to 23 per cent of the total expected supply for 2018, have been completed year to date. About 64 per cent of these completions were located mainly in three areas: Dubailand, Jumeirah Village Circle and Dubai Silicon Oasis. Overall residential asking rents fell 8.4 per cent YoY. However, on a quarterly basis, asking rents declined moderately by 1.7 per cent. Compared to the same period last year, listed rents were down 8.6 per cent for apartments and 7.5 per cent for villas.